I've stayed at the Ibis Maisons Lafitte on various occasions for business. The quiet location, parking facilities and easy access to La Defense make it my preferred place to stay when travelling to Paris by var. Great. Good spot for the Maison laffitte chateau which is why i came. Very satisfying, as always. 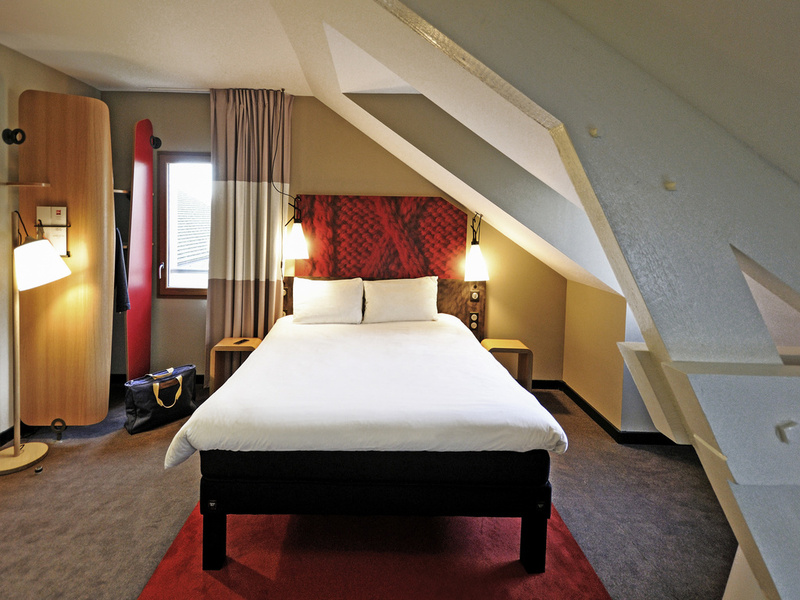 Ibis ML is always quiet, clean, confortable and the staff is very nice and professional. Our family is a satisfied customer. Perfect, except the bad odor in bathroom. Very good, small room but clean, basic but o.k. Good accommodation,, clean and well kept. Staff very accommodating and pleasant. We loved this hotel. Great customer service with a really attentive staff. For us, it was far better value to stay in a real neighbourhood with free parking and easy access by train to central Paris than to stay in a cramped room at double the price. Took the stress away and we thoroughly recommend this hotel. Comfortable rooms, clean, restaurant is o.k but could do better. Shame familiar faces seem not to work at the hotel anymore, but I guess that is to be expected. Our stay at the Ibis Maisons Laffitte was made extra special by the staff. They were so welcoming, kind and helpful. Thank you! It was good. Friendly, helpful staff. Clean rooms, good breakfast. Great location for visiting Paris, if you are travelling by car.